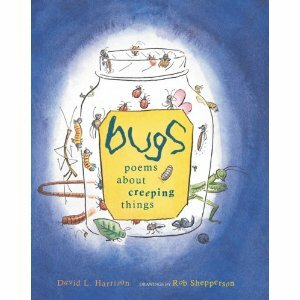 As I say goodbye to some of my old favorites, here are a couple of poems from BUGS, published by WordSong, 2007, and illustrated with brilliant humor by Rob Shepperson. http://www.robshepperson.com. My editor for BUGS (as well as PIRATES) was Stephen Roxburgh. Both titles were selected by NCTE as notable books of poetry. Other nice things that happened to BUGS included being chosen for the “Seeing Stories” exhibition at the Westchester Art Center, 2007 and making the New York Public Library’s annual list of “100 Children’s Books for Reading and Sharing,” 2007. 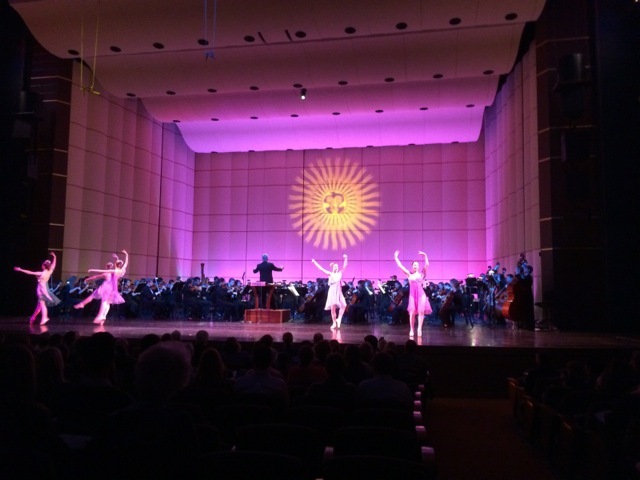 In 2014, BUGS was featured (cover on overhead screen, poems read on stage) in the Dayton, Ohio Philharmonic Youth Orchestra and Dayton Ballet II concert, under the direction of maestro Patrick Reynolds. They named the concert: BUGS!! 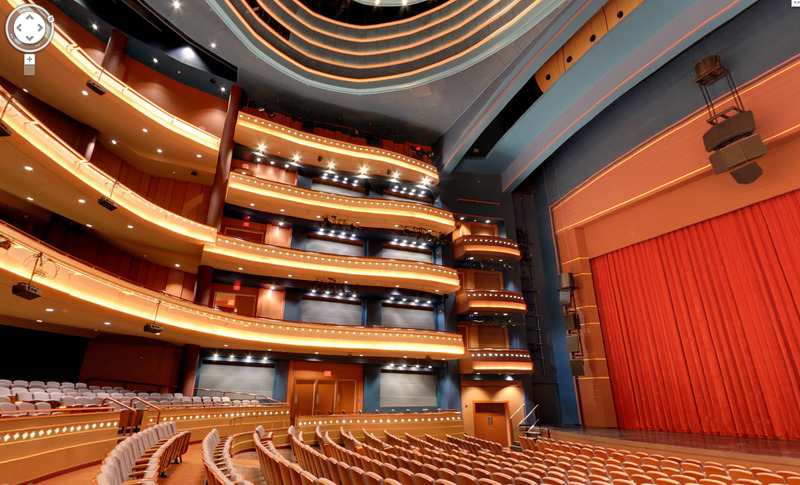 Here’s a picture of the concert hall. It was quite a deal and I was sorry I couldn’t attend. My book was on sale so I could have even signed a few. I’m told that the audience had a fine time at the “bugs! 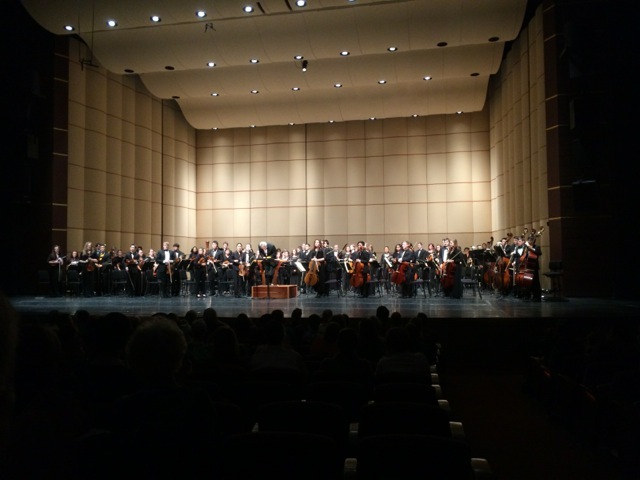 !” concert in Dayton. Conductor Patrick Reynolds was kind enough to send me a sound recording of him reading various poems from the book. He did a great job and the kids in the audience loved him. He was excellent at drawing the audience into the readings. Wish I could have attended but these pictures and the sound track helped me enjoy the event. My thanks again to Pat.